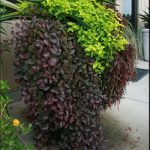 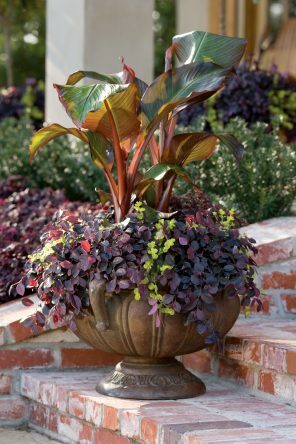 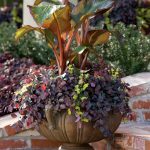 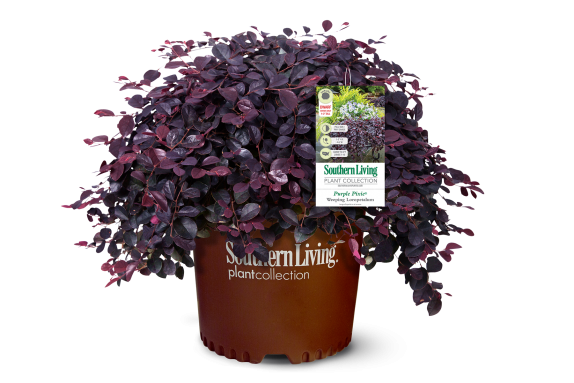 This dwarf groundcover Loropetalum boasts dark, intense purple foliage. 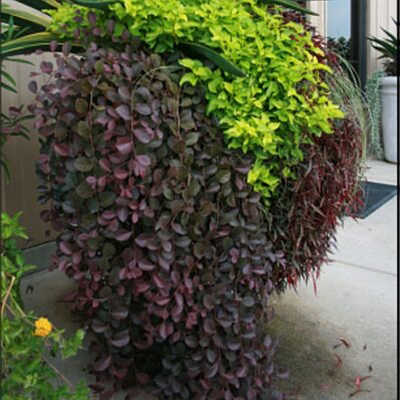 It has a cascading growth habit and reaches 1 to 2 feet tall and 4 to 5 feet wide, making a fantastic carpet effect. 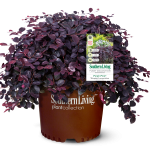 Also works great in hanging baskets, window boxes, and other containers.